We are a local independent used car dealership based in Blackpool, Lancashire. 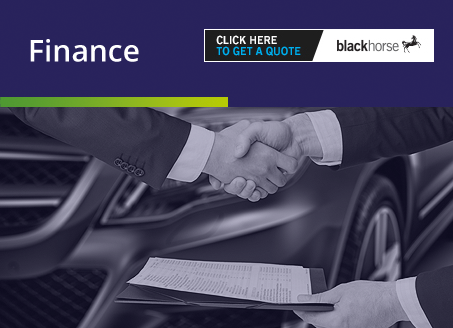 We specialise in selling prestige used cars such as BMW, Audi, Land Rover, Mercedes and Jaguar. With roots in Blackpool and the Fylde Coast for over 40 years, we have a great deal of experience in both buying and selling used cars. Whilst we are based in Lancashire, we provide a nationwide delivery service. 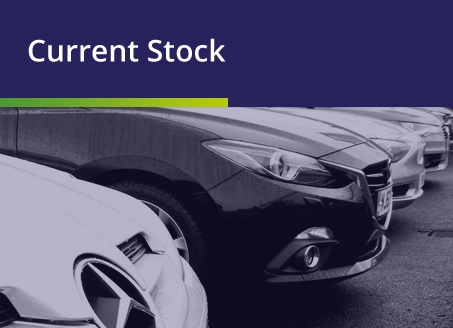 Search our stock for an outstanding selection of cars for sale, all of which are sold with a 12 month MOT, Safety Check and a 3 month/ 3000 mile parts and labour warranty prior to collection or delivery. Our used car showroom is situated on the outskirts of Blackpool, close to Lytham St Annes and conveniently just a 2 minute drive from the end of the M55. 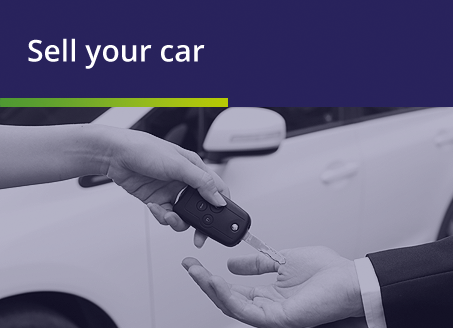 In addition to selling cars we are always on the lookout to purchase quality second hand vehicles Please visit the ‘sell your car’ section of our website for more information.